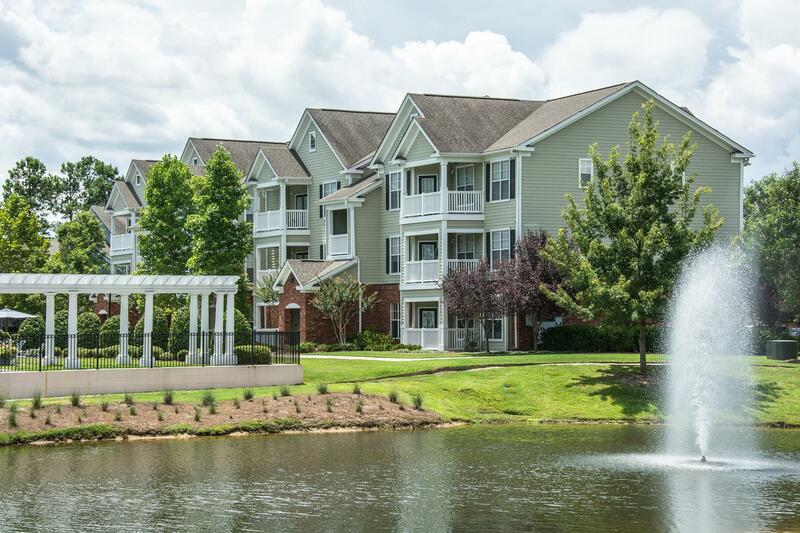 Welcome to The Tradition at Summerville, the premier apartments in Summerville, South Carolina, where you’ll find an oasis of luxurious living. 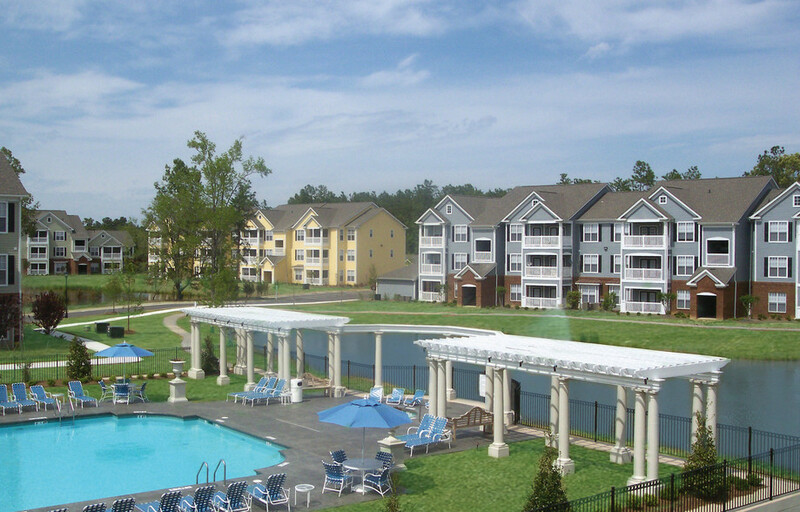 The Tradition at Summerville has everything you’ve been looking for including location, lifestyle, and amenities. 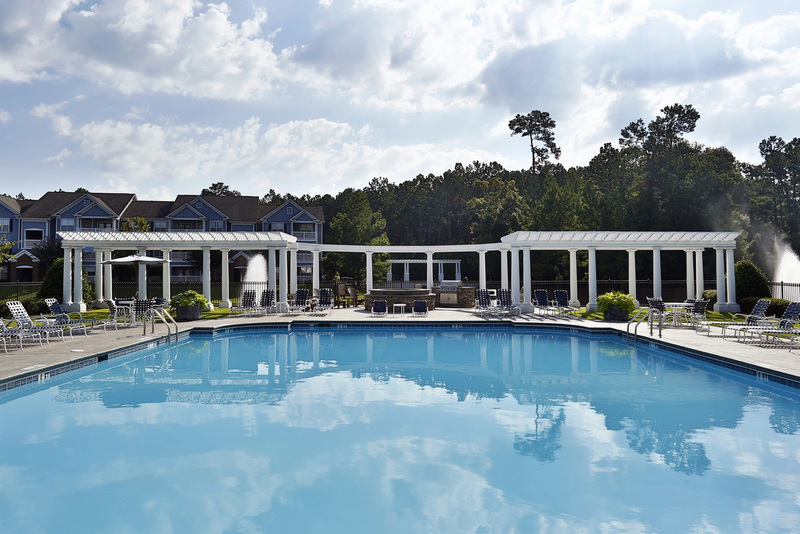 Come home and slip into the resort-inspired pool after a hard day at work, relax by the fireside lounge, or entertain your friends and family at the billiards room and lounge. You can even re-energize at our cardio-fitness center or take a jog around the walking trail. 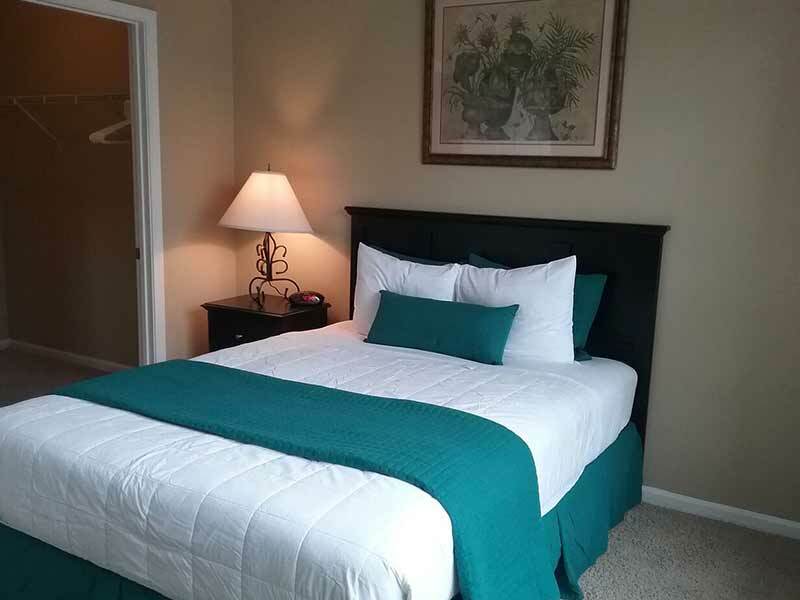 Our individual apartment homes are as impressive as our community amenities: enjoy high end features such as crown molding, open floor plans with nine-foot ceilings, and ample storage space. This is the place to start living your life. 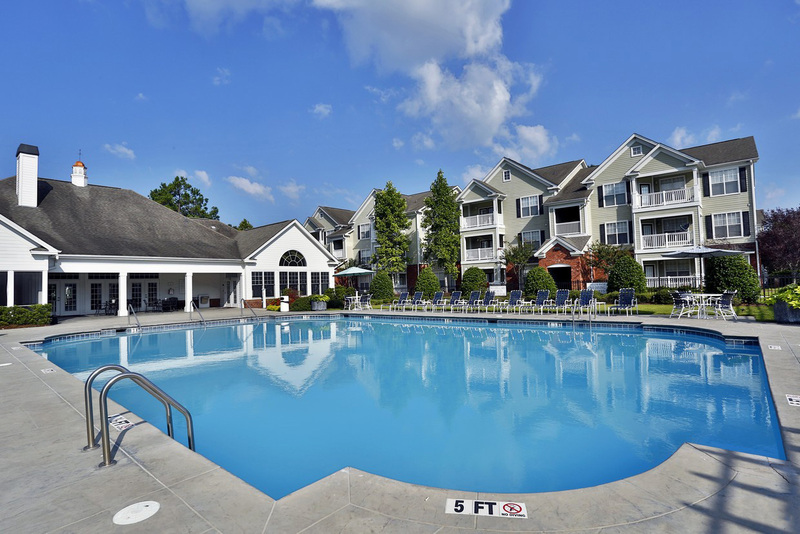 This is place you’ll want to call home. This is the place you deserve, and how you live your life depends on where you live it!